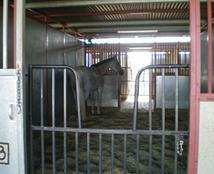 We offer a variety of stall sizes including oversize stalls with different configurations of turn outs, inside tack lockers, breezeway, etc. 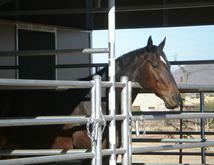 Our ultimate goal is you and your horse's complete care and safety. 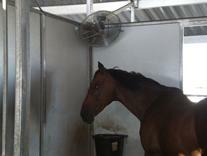 All stalls have fans for the summer. 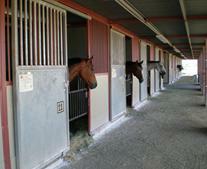 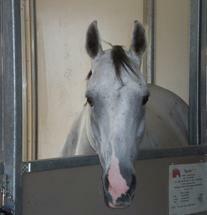 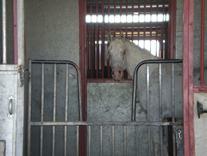 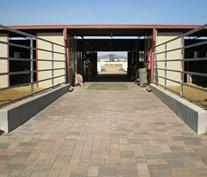 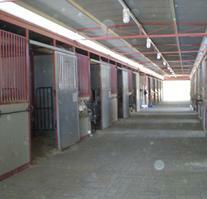 All stalls allow for your horse to look around. 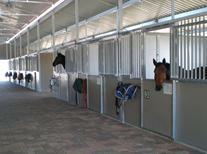 Lockers for the PAS Barn... Big enough! 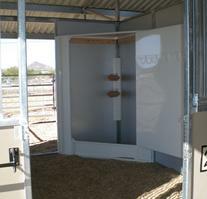 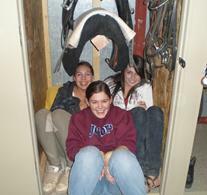 Lockers inside your stall for your convenience.